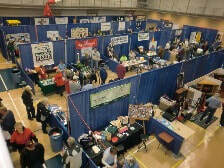 Don't miss the biggest trade show in the area! Join us Friday, March 1st from 4-8pm and Saturday, March 2nd from 9am to 2pm! 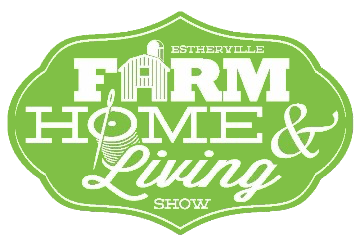 It’s time for the Estherville Area Farm, Home, and Living show! Come on out to the Regional Wellness Center to see the latest and greatest for your land, your home, your business, and yourself. Come speak with some of our 50 vendors who will be ready to talk about their newest services and products. There will be fun giveaways, specials and more - hope to see you there! If you would like to be a vendor click here for more information!